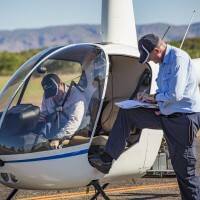 The Australian Helicopter Academy (AHA) is an owner operated company located in Kununurra, Western Australia. We have a sizable and diverse fleet of helicopters including R22, R44, Bell 206 Jet Ranger and Long Ranger helicopters. 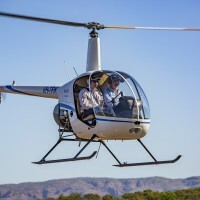 You cannot get a better environment for flight training purposes than in the Kimberley. This dynamic and exciting landscape provides the perfect environment to test, challenge and fine tune your flying skills. 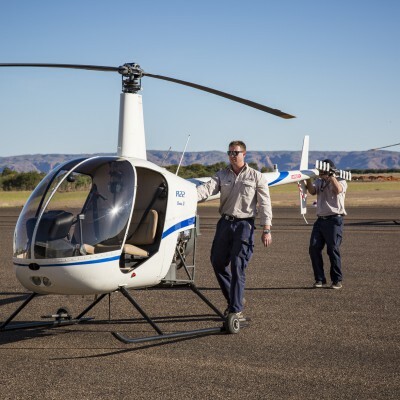 It allows us to guide you through scenario based training and give you valuable bush flying experience. Instructors at AHA have a wide skill base in various activities inclusive of mustering, sling loads, fire-fighting, mining and exploration, heli-logging, high altitude air work, charter and filming. 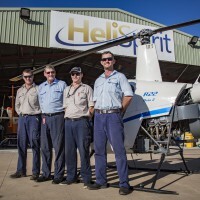 AHA will select the most dedicated and promising CPL candidates from our academy and offer employment with our large sister company, HeliSpirit. Not only will AHA shape you into a safe and skilled pilot, you will leave us with a fully comprehensive skill base which will be seen by prospective employers as a cut above the rest. Our friendly staff and instructors are always more than willing to hear from you and answer any questions that you may have. Please call us to find out more. 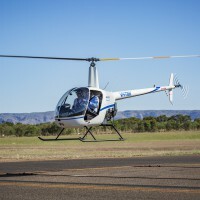 Be the first to review Australian Helicopter Academy!